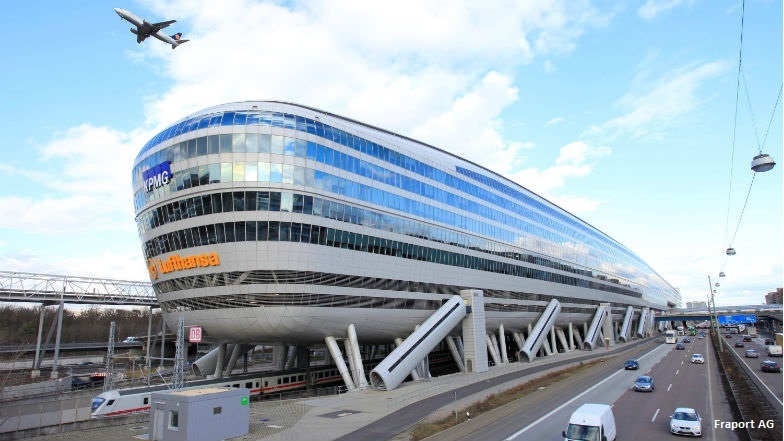 Hindus have urged for a “Hindu Prayer Room” at Frankfurt Airport (FRA) in Germany, which is one of the world’s dozen largest airports. 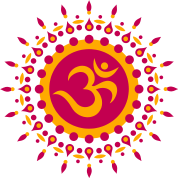 Hindu statesman Rajan Zed, in a statement in Nevada (USA) today, said that lot of Hindu passengers daily used FRA and it would be nice if they had a quiet facility at the airport where they could pray/meditate/worship and perform religious services. Moreover, it would be great to organize an annual “Festival of non-Abrahamic Religions” at FRA so that everybody felt included; Zed, who is President of Universal Society of Hinduism, stated. Rajan Zed urged Minister-President Volker Bouffier of the German state of Hesse (which is the largest shareholder of Fraport AG which operates FRA) and Frankfurt AG Executive Board Chairman Dr. Stefan Schulte to work in this direction as an issue of fairness and equality in customer service. He or other Hindu scholars would be glad to help, if asked, regarding the structure of “Hindu Prayer Room”. Moreover, the launching of “Hindu Prayer Room” would be a good opportunity for FRA to implement its slogan of “Gute Reise! We Make It Happen”, Zed suggested. Hindus would appreciate FRA if this “Hindu Prayer Room” had murtis (statues) of popular deities, copies of sacred scriptures, a traditional bell and recorded devotional music; and once-a-week kirtan and the daily arti session were held in it, Rajan Zed noted. Prayer/worship to God was highly important in Hinduism, oldest and third largest religion of the world with about one billion adherents, and it would be great to have “Hindu Prayer Room” at FRA so that Hindu passengers did not miss their daily worship rituals/rites while travelling through FRA; which might include recitation of texts, repetition of mantras and dhyana (meditation), Zed added. Opened in 1912, awards winner FRA served over 61 million passengers during 2015.